We all put trust in our medical providers, whether it’s to treat us when we’re sick or keep us healthy. So, what happens when something goes wrong throughout the course of our treatment or care? If something unexpected happens while you’re receiving medical treatment or preventive care, you may have a case for medical negligence. Medical negligence, or malpractice, occurs when a member of your healthcare team fails to provide you with basic or adequate care. 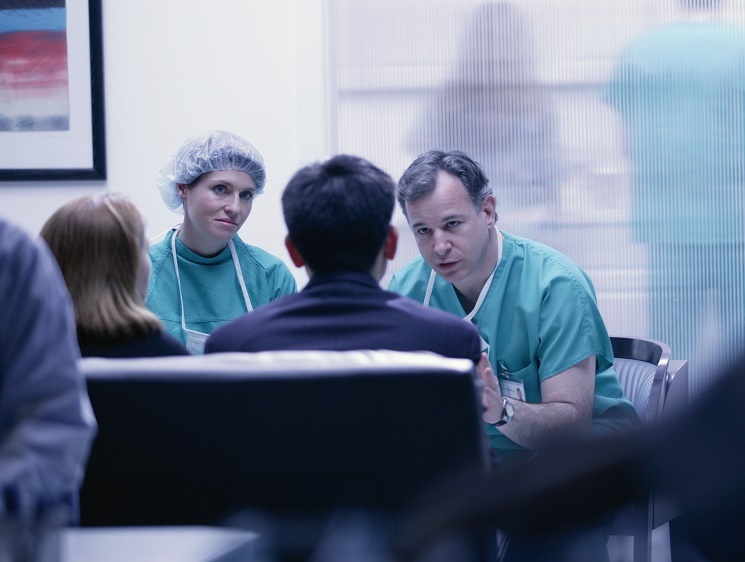 At the heart of any medical negligence claim is whether your medical care was “reasonable.” In other words, you might have legal grounds for medical negligence if a similarly trained provider would have done something different, given the same circumstances. Failure to diagnose a medical condition. In some instances, a misdiagnosis that delays treatment could cause further suffering. Administering the wrong treatment, which may include administering a treatment protocol incorrectly or choosing the wrong form altogether. Errors in surgery or administration of anesthesia. A wrong dose of anesthesia can mean patients are awake during procedures – an occurrence which might be mentally crippling. 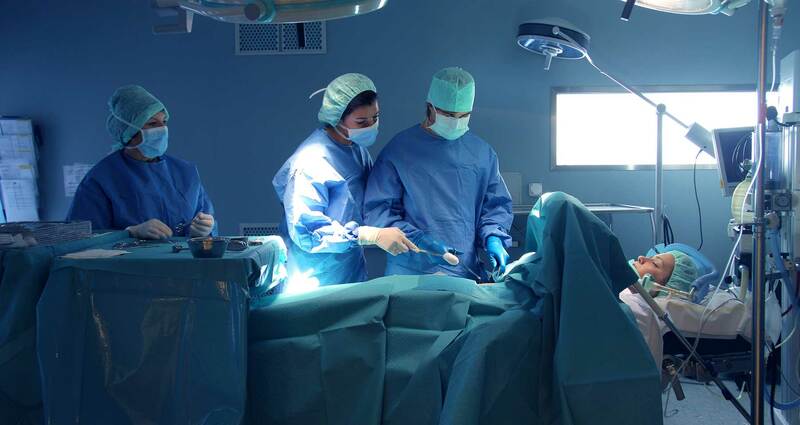 Errors in surgery can likewise create a worsened condition for the patient. Medication errors. Patients may receive the wrong dose or the wrong drug, or a pharmacist may fail to properly manage a patient’s medications, which may counteract and cause health issues. 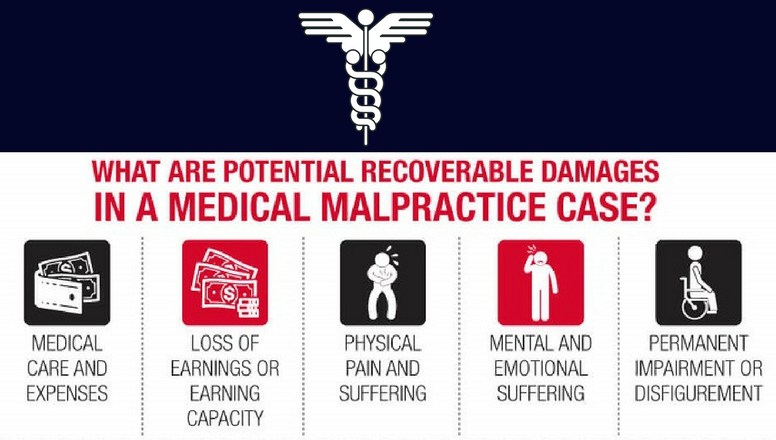 This is one of the most common causes of medical malpractice. Do I Have a Case for Medical Negligence? You had a doctor/patient relationship. Your relationship must be both official and professional. You can’t, for example, sue over a conversation you had with a physician at a dinner party. Your providers violated their duty of care (committed medical negligence). There is a difference between being unhappy with your care and suffering from someone else’s negligence. The law defines negligence as a failure to provide adequate care, which another, more competent medical professional would have given the same circumstances. This usually requires official testimony from another medical professional in the same field with similar experiences. Your provider’s violation of his/her duty of care directly led to your injury or illness. This may be the hardest point to prove in medical negligence cases, as victims are often sick in the first place. Your injury or illness led to significant damages. These may include economic harm (medical bills and lost wages) or general harm (pain, suffering, and mental anguish). If you believe you’ve been a victim of medical negligence, you may be eligible for compensation for your injuries or illness. Your first step is to contact Williams Law, P.A. for a free initial consultation. We’re experienced in all forms of medical negligence and can help protect your best interests during this difficult time. At Williams Law, P.A., we believe no one should have to pay the price for someone else’s negligence. That’s why we proudly offer our services on a contingency-fee basis. This means you’re under no obligation to pay unless we win a settlement or court judgement for your case. Take advantage of our risk-free process by scheduling your free initial consultation today. Let us help you decide on your next course of action. Contact us to learn more about our process or to get started with your claim.